Shiller has charted American home prices from 1890 to 1990 and found that when adjusted for inflation, prices didn’t actually go up at all over the entire 100 years. Add in the cost of maintaining a home and the fact that buyers tend to prefer new properties to older homes and Shiller says in the long run housing makes a pretty lousy investment. If so, homebuyers who think global real estate markets have learned from past mistakes will be in for a rude awakening. I completely agree with Mr. Shiller. For as long as people continue to view real estate as an investment, bubbles will continue to happen at more frequent rate. 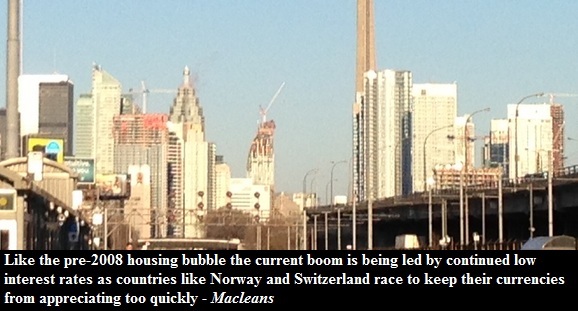 Greed, low interest rates and accumulated debt would be the fuel for those bubbles. Wealthy investors seeking a safe haven will play a secondary role at best.